Ultra Seal is a privately owned and operated contract packaging company located in the heart of New York’s Hudson Valley. 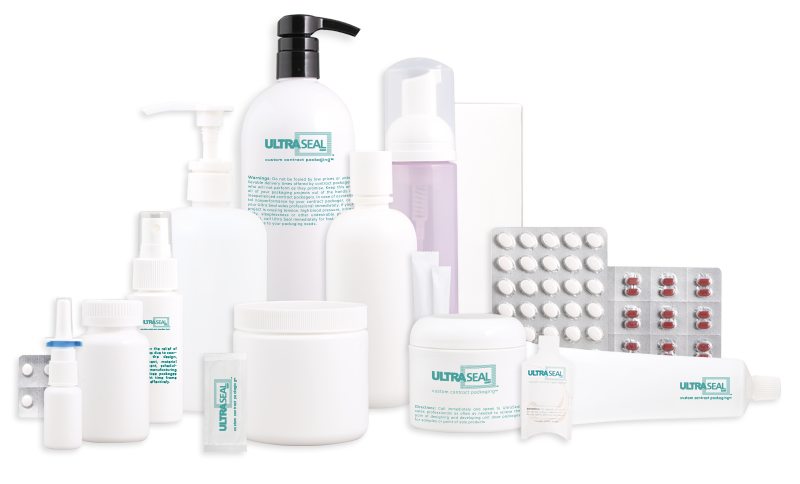 Since 1976, Ultra Seal has provided its customers with unique solutions for packaging solid dose, liquids, creams, ointments, gels, granulations and powders. Companies in the pharmaceutical, nutraceutical, food, cosmetic, and health and beauty markets rely on our expertise to help them design an effective sampling program or unit-of-use package. 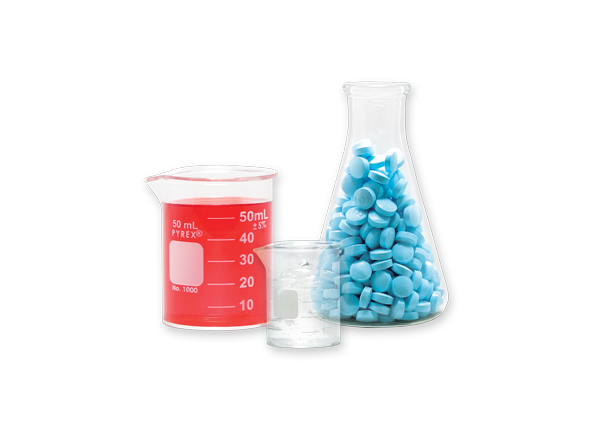 As business partners, our customers can depend on Ultra Seal to meet their highest standards of service, quality and confidentiality in a cGMP environment. Ultra Tab Laboratories was incorporated in 1996 in response to customer request for turnkey services including manufacturing. Ultra Tab is a full service manufacturer of tablets and caplets (coated & uncoated), capsules, powders, lotions, ointments, creams and granulations for pharmaceutical (both OTC and Rx) nutraceutical, and health and beauty companies. We have the experience and can assist with FDA filings for CBE30’s, ANDA’s and NDA’s. We have many stability-tested OTC formulations available for private label, as well as technical staff that can assist you with a private formulation, stability analysis and process validation. Call us today and let our experienced staff assist you with your next project. From development and manufacturing to the finished packaged product, we are here to help you succeed in your marketplace.